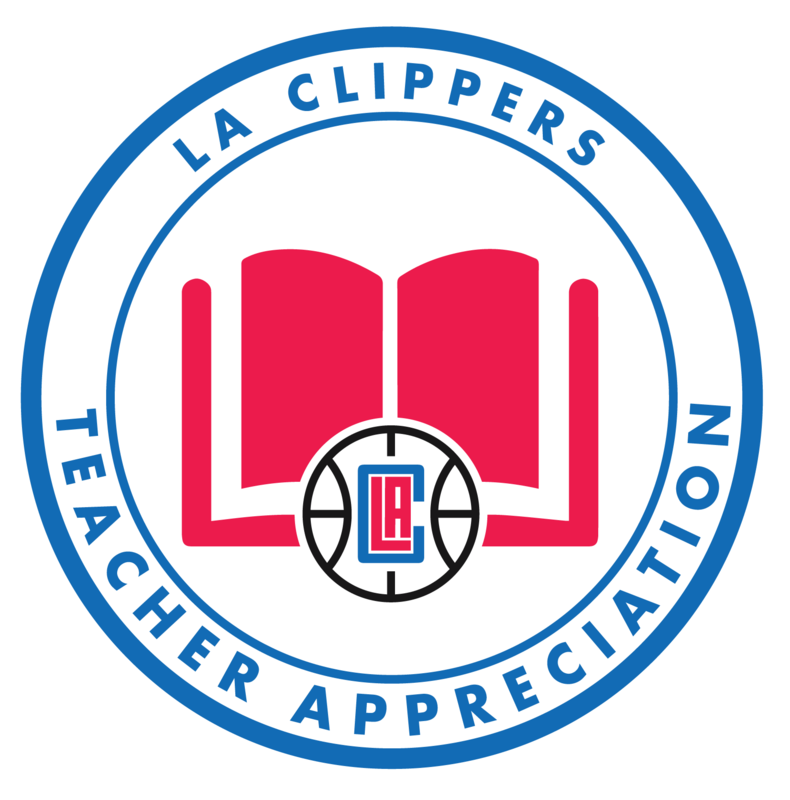 The LA Clippers Teacher Appreciation Program recognizes outstanding teachers for their hard work and dedication. Schools that participate in the Clippers education outreach program, Read to Achieve, nominate teachers to be honored as part of this special program. Each nominated teacher will be recognized in an on-court presentation prior to a Clippers home game this season. The Los Angeles Clippers Read to Achieve Program is designed to promote the importance of literacy. The program goal is to build a lifelong love of reading in young people by providing greater access to books and technology while encouraging families and adults to read regularly with young children. The Clippers Read to Achieve program has three components; Reading & Learning Center development directed at community centers and youth organizations, the Read To Achieve Minutes Challenge and the Read to Achieve Story Book Challenge both focusing on elementary and middle school students from 19 school districts in greater Los Angeles. The Clippers also challenge high school students to participate in the Read to Achieve "Short Story and Poetry Slam N' Jam" by taking time out to celebrate the written word through a creative short story, poem or rap. 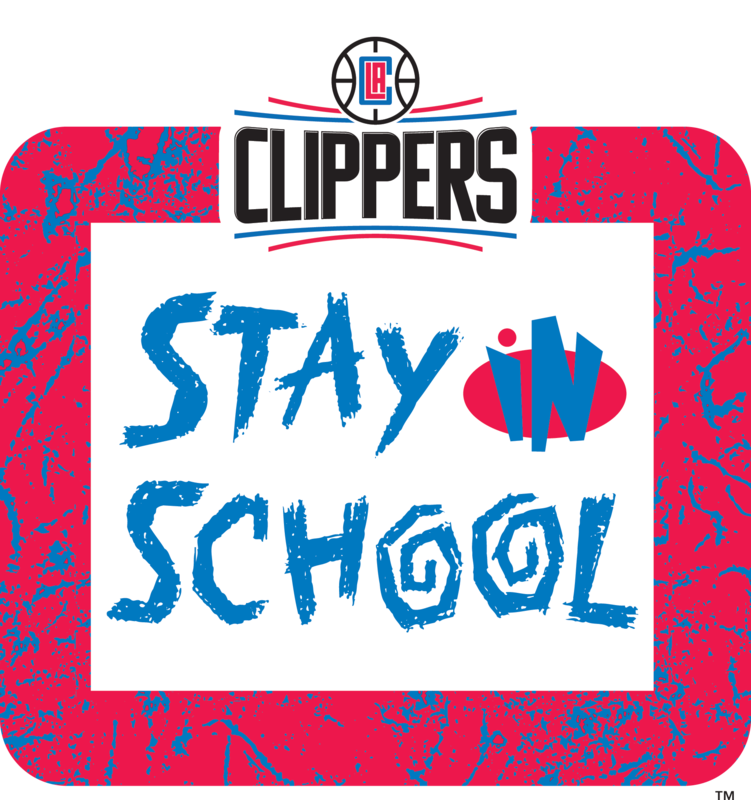 All students participate in the program in a quest to become Los Angeles Clippers Student Reading All-Stars. Tobi's Heroes is a Clippers Player inspired program that honors people in our community that inspire children through sport, community service or education. LA Clippers Math Hoops is a fast-paced basketball board game and mobile app that allows students to learn fundamental math skills through direct engagement with the real statistics of their favorite players. The NBA Math Hoops curriculum is tied to Common Core State Standards and 21st Century Learning Skills, and it has been shown to improve students’ basic math skills and understanding of statistics, in addition to their interpersonal skills, driving them to collaborate more effectively with their peers. The LA Clippers have partnered with local youth organizations to lend an assist with community based mentorship initiatives. The Mentorship Assist Zone program supports local organizations with mentorship recruitment, student incentives, speakers, cultural experiences and group outings. While the program supports all youth mentorship, it has a special emphasis on organizations serving youth in underserved communities and young men of color. The LA Clippers are pleased to offer an opportunity to assist college-bound students. Six $4,000 Stay In School Scholarships will be offered to seniors planning to attend a four-year college beginning in the fall of 2018. Scholarships will be made available to students residing in the greater Los Angeles area. Below are your 2017-18 Stay in School Scholarship recipients.